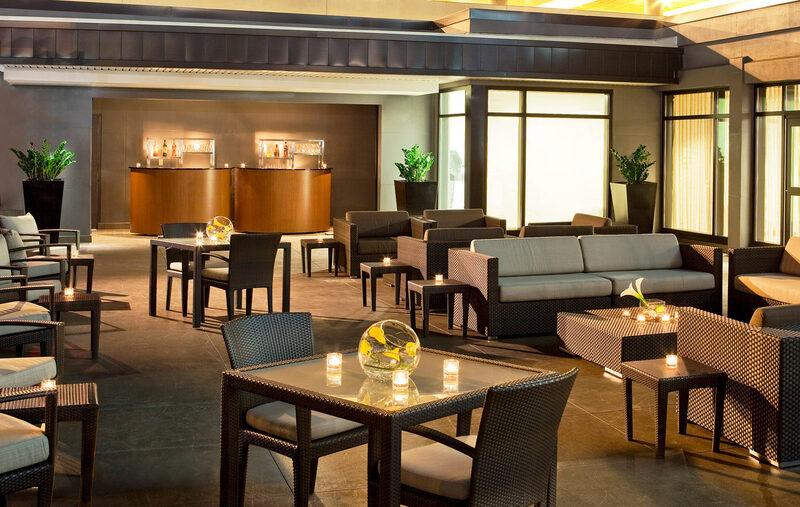 This property combines complex programs for meeting spaces, a feature lobby bar and pool bar. 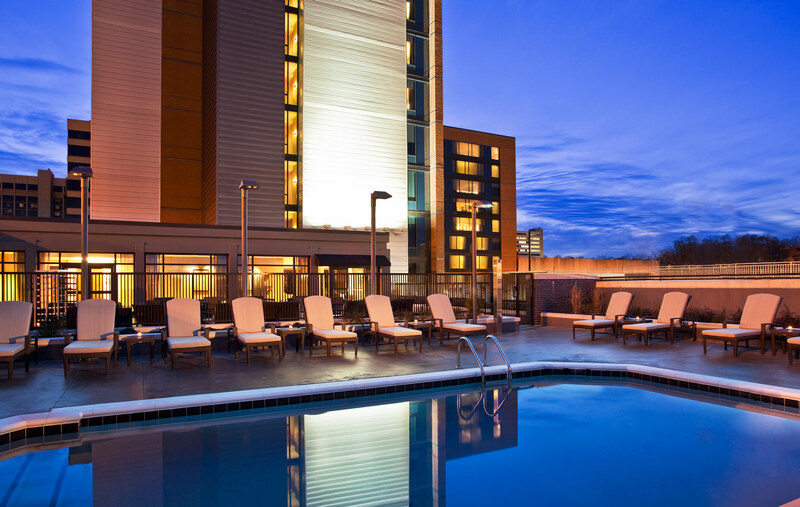 The design celebrates Birmingham’s steel history with steel elements among the more polished finishes to provide contrast and interest. 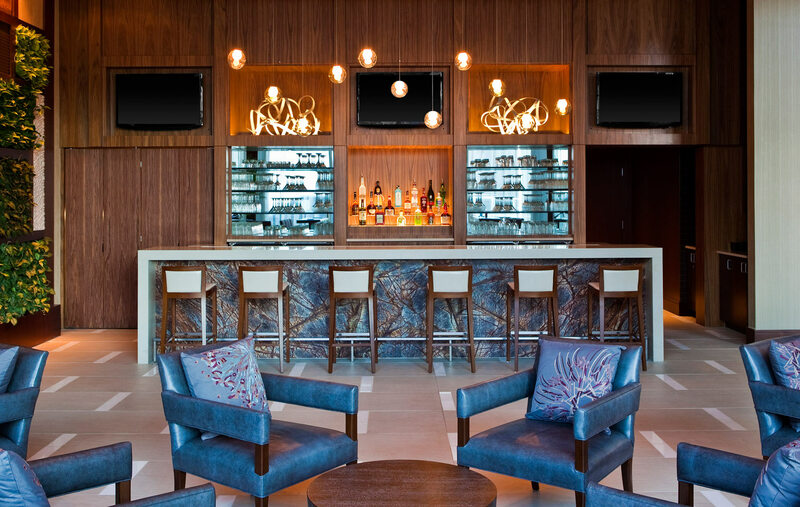 C+TC collaborated with a local artisan on metal elements throughout the space. 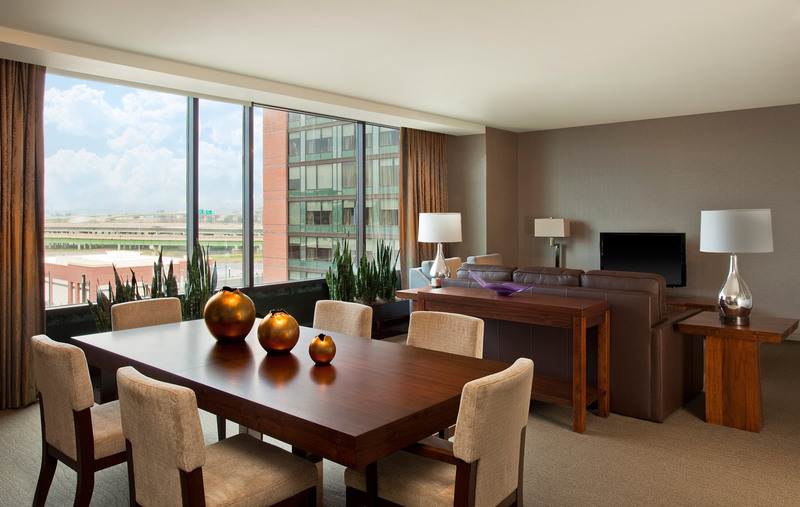 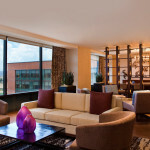 These pieces lend an organic feel, which complements the Westin ideology. 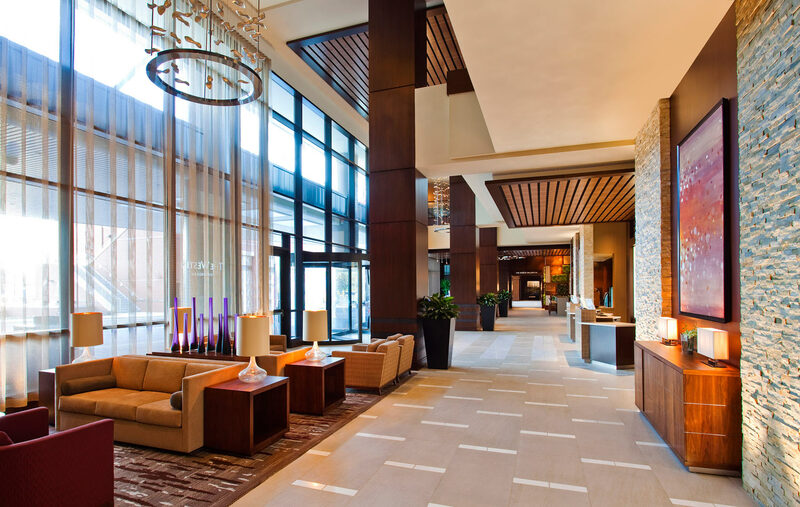 Decorative steel bands in the lobby columns contrast with adjacent stained millwork. 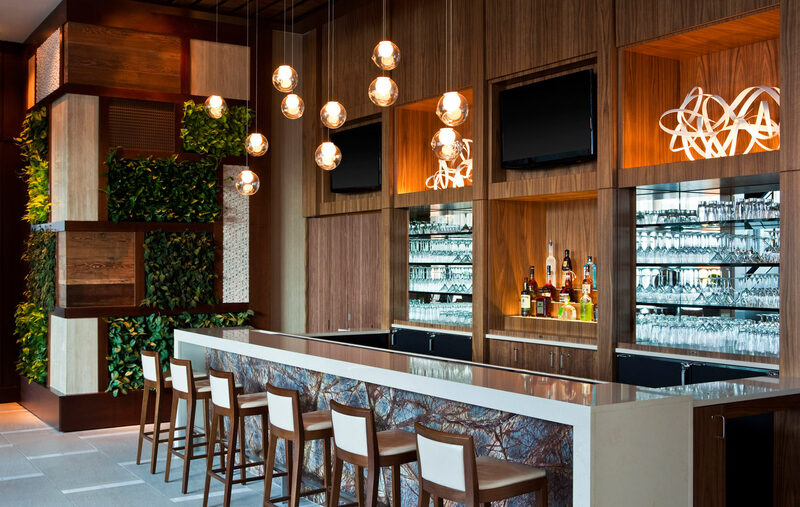 Locally crafted communal tables, reminiscent of steel I-beams, ground the lobby bar. 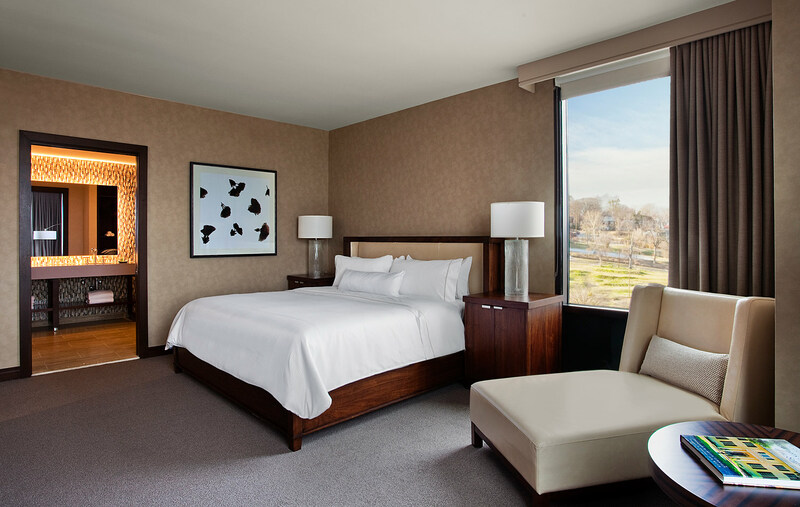 The 300 guestrooms and suites sport Westin’s Classic room design, with a rich palette that informs the corridors and public areas as well. 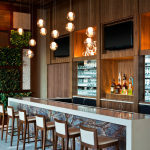 The bar at the Westin Birmingham with sea style. 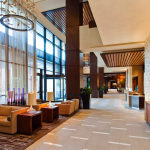 The extensive lobby at Westin Birmingham. 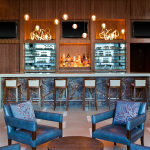 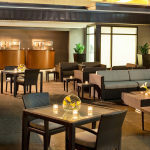 Lounge bar area at the Westin Birmingham. 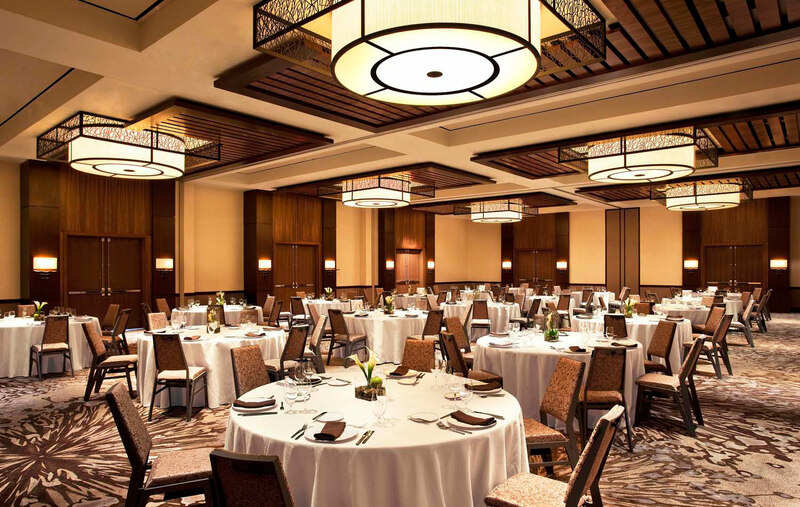 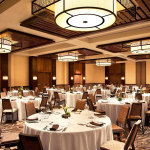 The ballroom at the Westin Birmingham. 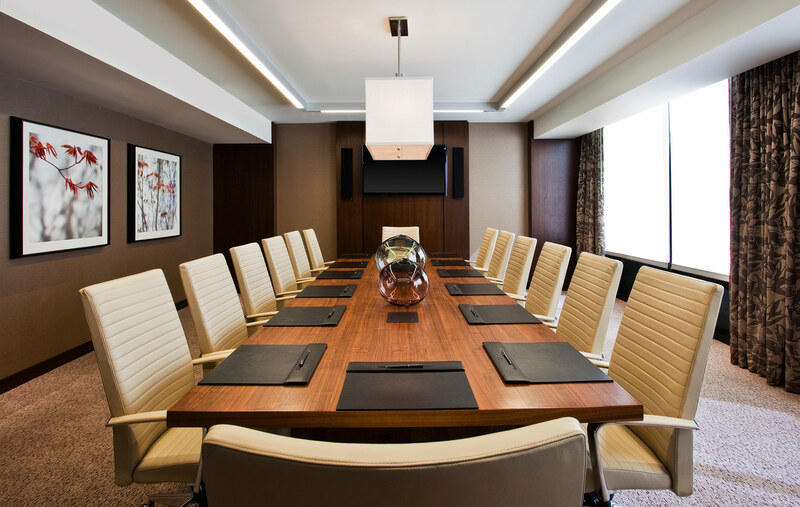 The Conference room at the Westin Birmingham. 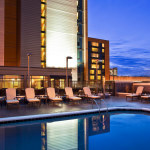 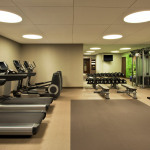 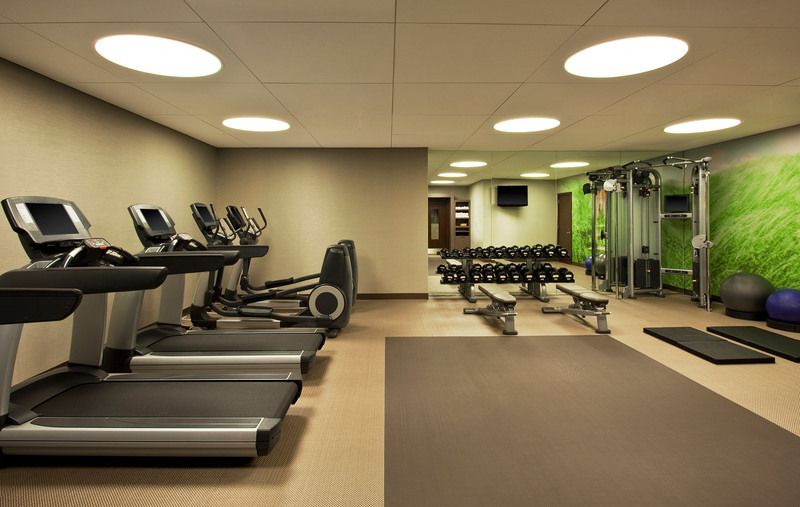 The gym at the Westin Birmingham. 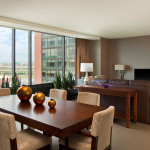 A luxury room at the Westin Birmingham. 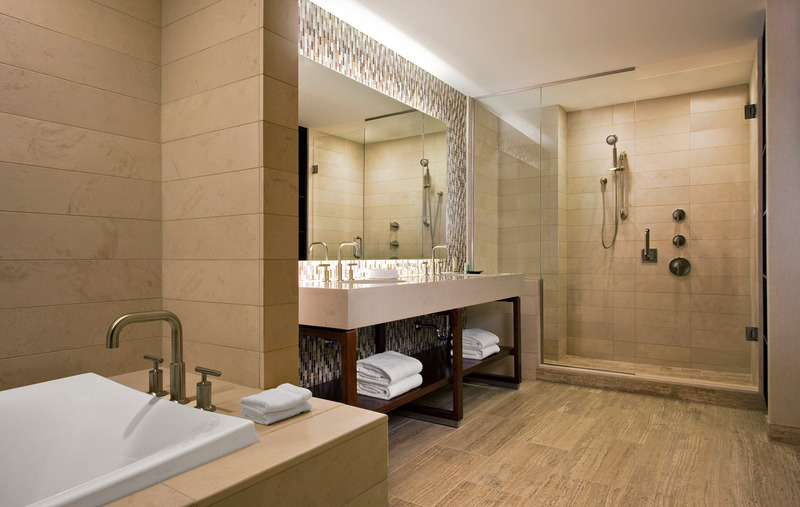 A luxury bathroom with bathtub, shower, and twin sink. 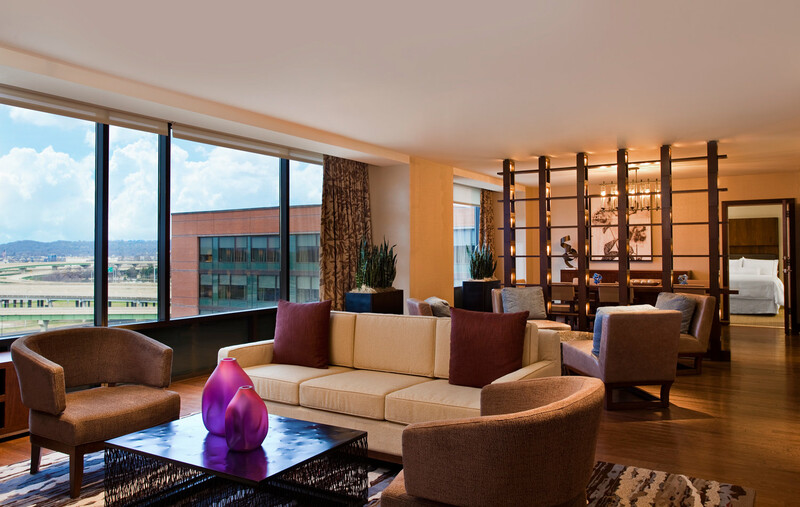 A room at the Westin in Brimingham.